Following the recent release of DynamoDB, a new feature has been added for AWS Integration! This feature is the second of which was co-developed with iret Inc., following the recent release of our DynamoDB integrated feature! Billable targets are determined using the conversion 1 Distribution = 1 Host. 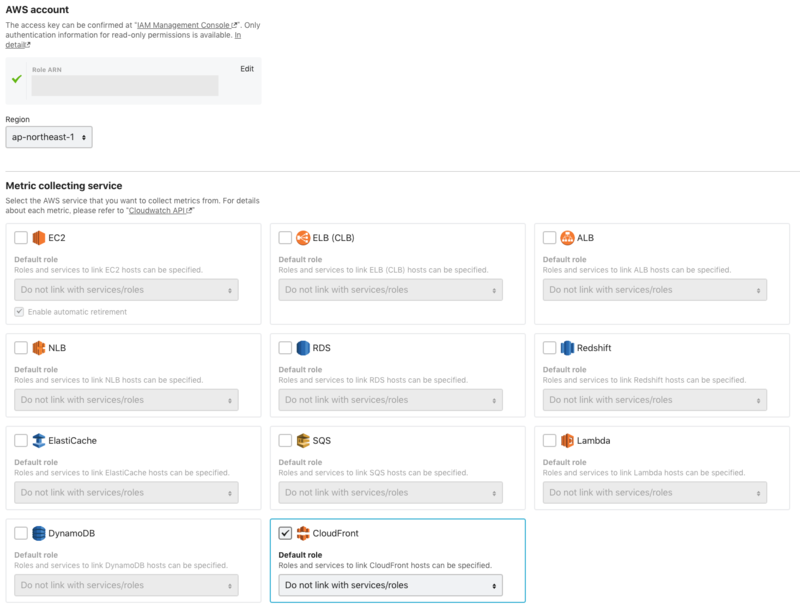 Additionally, since CloudFront is a global service, integration with CloudFront is possible regardless of the region selected in the AWS integration settings. If you use CloudFront, be sure to enable this feature and give it a try. We welcome your feedback!